Haunted house concept: House of broken dolls. 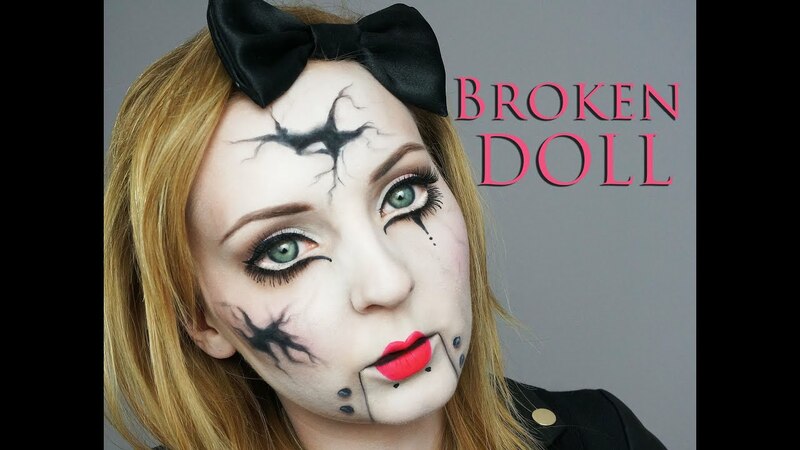 Every room in the house is full of broken dolls, and of course, actors made up like broken dolls. Marionettes. Ventriloquist's dummies. Voodoo dolls. Porcelain dolls. Kewpie dolls. Teddy bears. Russian nesting dolls. Paper dolls. Kachina dolls. Corn husk dolls. Rag dolls. Troll dolls. You probably know that pediophobia is the unwarranted, irrational and persistent fear or worry of dolls. It is a specific phobia belonging to the category of 'automatonphobia' - the irrational fear of figures designed to represent humans. Dolls are creepy. Big dolls tend to be creepier. An abandoned house full of broken, decaying dolls? I think even people who have no phobia will start to feel uneasy with all those eyes looking at them. I've also noticed primitive dolls creep out people with modern sensibilities. The humble corn husk doll may have been fun for stone age children, but there is something just a little too alien about it for a lot of people. What do you think? Is there enough potential in dolls to theme an entire haunt and make it scary?